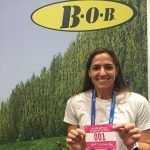 What Treadmill Should I Buy? That’s a question I get asked a lot especially this time of year. 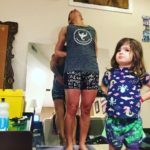 I’ve talked a lot about treadmill tolerance so when Michelle, NYCRunningMama asked if I would share my experience in purchasing and living with my treadmill, I felt like it would be useful. So let’s start with the basics. I have a Lifespan 4000i. Features: Folds up, Cup holders, speakers that you can plug your iphone into to listen to your music right there. Heartrate monitor, which I’ve never gotten to work. Quick start buttons to get you quickly to 3.0 – 6.0. It’s sturdy. You don’t feel like the deck is bouncing around. Emergency shutoff which is a MUST with two young kids running around. No pace indicator, just treadmill speed so you have guess the pace. It took me a long time to decide to buy a treadmill. I just couldn’t justify it when I had a gym membership with perfectly good treadmills. It wasn’t till MiniE came around and I realized I was going to be home more often that I decided to take the plunge. I stalked Craig’s List for months but nothing ever came up that I felt was worth risking a used treadmill. We started looking at new ones. We looked at Sears, Sports Authority, Nordic Trac, Woodway and others. Deck Size: Deck is the area you run on and we wanted something that would be long enough to provide my husband with a solid surface because his gate is a little longer than mine. 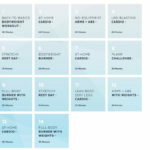 Features: At the time, I really liked the ability to customize workouts ahead of time but now I realize I’m better off just manually creating the workout as a I go. Cost: It wasn’t the low-end and it wasn’t the high-end. Sure, I would’ve loved to get one with a flat panel monitor that you could watch as you ran but the fact of the matter is I knew I would be watching TV most of the time and when I wasn’t I was more than likely going to need to keep an eye on little kids running around. Would I pick the same one if I had to do it all over again? Probably but I would upgrade to whatever version has the pace. That REALLY bothers me. LifeSpan is a great product and more than likely has a product for you. 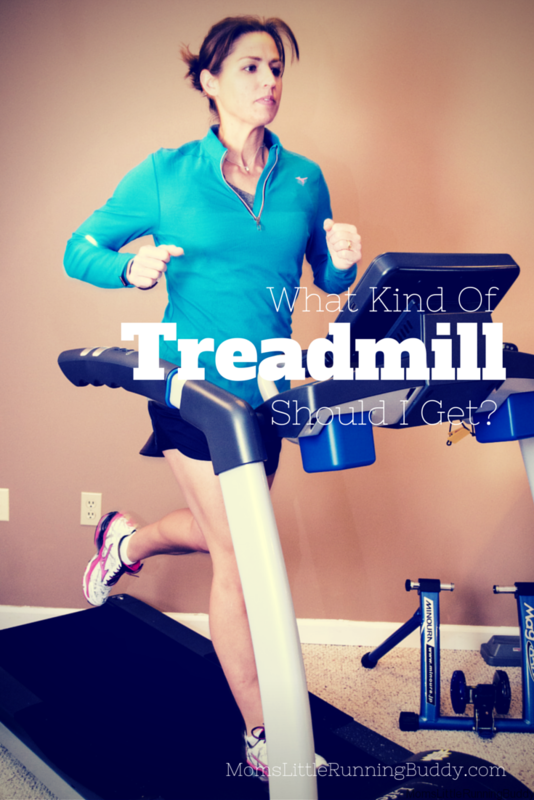 What kind of treadmill should I buy (you)? That’s hard to say. It really depends on the factors that are most important to you. They are all different so do your research. You can also watch your local Craig’s List for gym closings. You can sometimes pick up a commercial grade treadmill at a good price but be careful. Buying a used treadmill can be like buying a used car (which I have done a lot), you never quite know what you’re getting. I’m extremely happy to have a treadmill. Best purchase, I have absolutely no buyers remorse. You have probably seen it on Instagram. It seems to grace many of my pictures lately. So let’s talk. 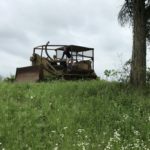 Do you have a treadmill? Do you want one? I was not compensated for this post. All opinions are my ow. ahhh I was given a free one from smooth fitness years ago and, while I LOVED IT, the base was so so huge I ended up giving it to a friend. I needed something less of a SPACESUCK. This is timely…I’ve had my treadmill for 10 years(?) and am very happy with it. It’s weird that yours does not have pace. 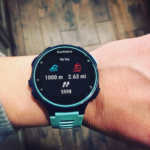 That would drive me nuts having to figure out the speed etc before my run. My fingers are crossed that I don’t need a new one now that mine has a boo boo. 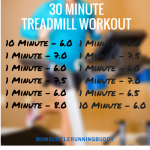 i really want a treadmill in my basement…. definitely will be considering! thanks! 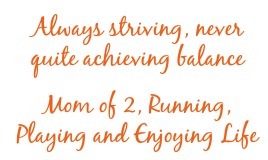 We purchased our treadmill in Dec and chose the Sole F80. I really love it. 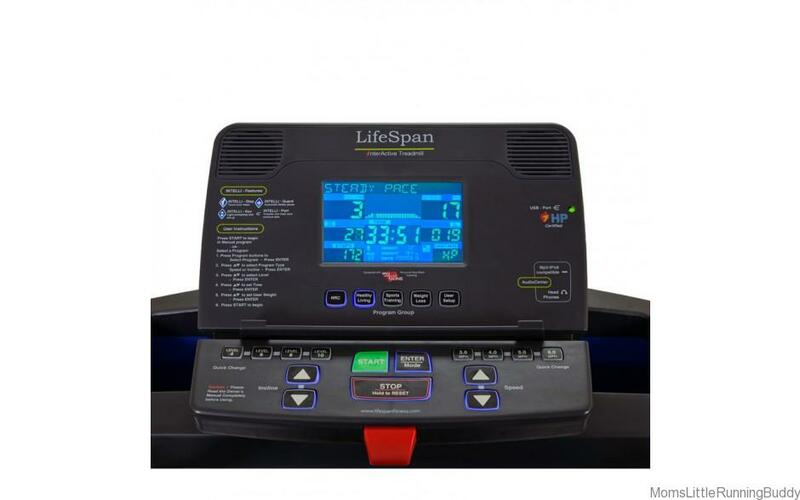 We ran on at least a dozen treadmills at 2 different stores and compared numerous online reviews before buying. I can’t think of a single thing I don’t like about our treadmill. Also, random. We had trouble getting our heart rate monitor to work as well (it’s a chest strap). We found out it needs moisture on the pads to pick up the HR so it either doesn’t work until we are sweating or we use a little squirt from our water bottle to moisten it before we try. It may be worth a shot if yours is similar. I have a folding Norditrack Treadmill and I love it (well, love it as much as one can love a treadmill that is 😉 ) It gets used A LOT in the winter! I just went through this process and settled on a Spirit 485. I was considering the TR4000i, but could not find anywhere to acutally try it first. It seems to be primarily web orders only. The price is also more like $1800 now and not $1100. The spirit also had a 10 year parts warranty as opposed to the 5 that LifeSpan offers and Consumer Reports rated it a little higher too. Great post. 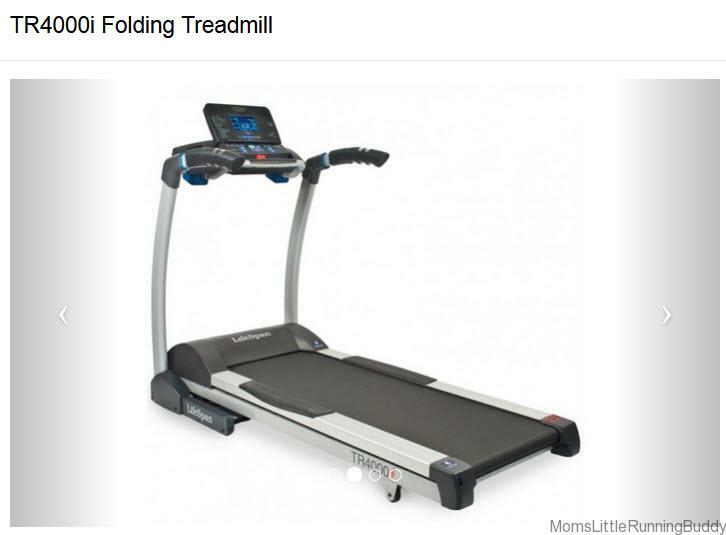 I’m going to be in the market for a treadmill soon, so this was helpful! Thanks! No treadmill here. Not a huge fan of them. If I do use one I just go to our local gym, there is always one available. I do have an elliptical in my basement and use that on occasion. I feel pretty lucky that I can run outside just about all year long!